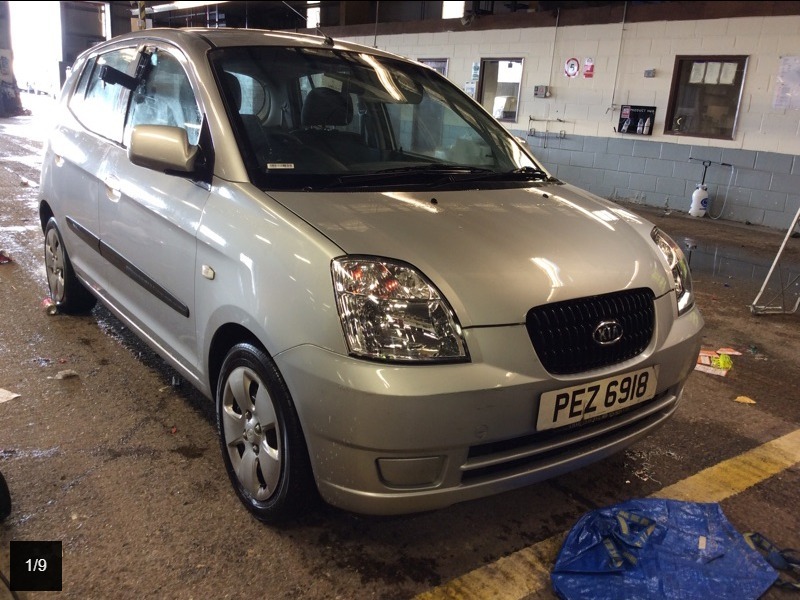 3 OWNERS - MOT 14/02/2020 - ANNUAL ROAD TAX £120 - HPI CLEAR - CO2 EMISSIONS 124 g/km - GOOD SERVICE HISTORY WITH 5 STAMPS IN THE BOOK - RECENTLY SERVICED - MOT HISTORY AVAILABLE - DVSA MILEAGE 28K- 31K- 36K- CAR INSURANCE GROUP 9 **PLEASE NOTE THAT CAR YOU ARE LOOKING MIGHT BE IN OUR STORAGE SO PLEASE RING US BEFORE YOU MAKE YOUR WAY TO AVOID WAITING THANK YOU** WHILST EVERY EFFORT HAS BEEN MADE TO ENSURE THE ACCURACY OF INFORMATION, WE RECOMMEND THAT YOU ALWAYS CHECK THE SPECIFICATION, DESCRIPTION OR THE MILEAGE ADVERTISED WITH THE SALES PERSON PRIOR TO PURCHASE AND NOT SOLELY RELY ON THE INFORMATION PROVIDED HERE. ANY TRIAL OR INSPECTION WELCOME. BOOK YOUR VIEWING NOW 01276423030. OPEN 7 DAYS A WEEK., Air-Conditioning, Electric Windows (Front), In Car Entertainment (Radio/CD/MP3), Tinted Glass. 5 seats, Silver, 240 LONDON ROAD,BAGSHOT,SURREY,GU19 5EZ.WE ACCEPT ALL MAJOR CREDIT/DEBIT CARDS, p/x welcome.